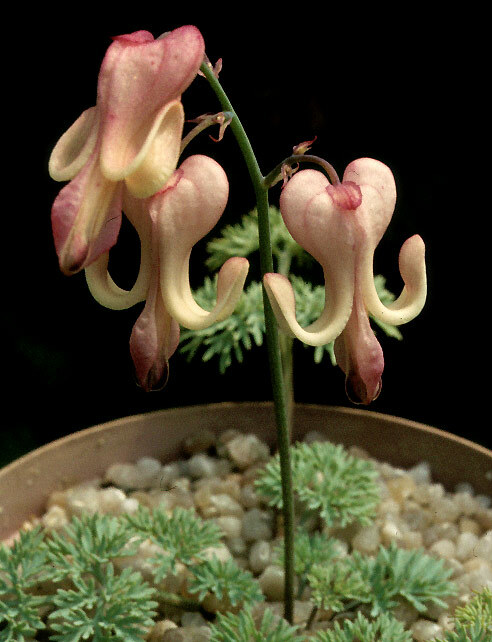 Dicentra peregrina - a beautiful and difficult plant from Japan and China. Flowers in early summer. Grows 10cm (4 inches) high.